Watch Chimeka’s brand new interview with Illanoize radio! The good people over at Illanoize radio have been doing a fantastic job this year with their radio show / interview series, and today they are back on our website with their brand new interview featuring Chimeka! 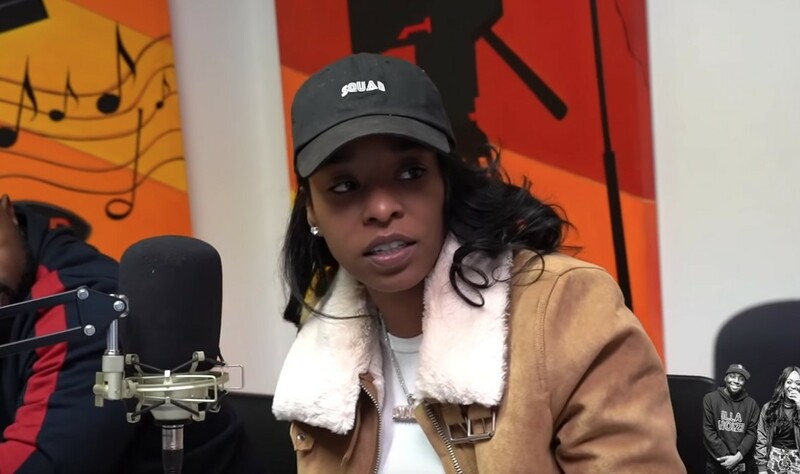 You will find Bekoe, Illinois Jones and Brittney Riot asking Chimeka about plenty of subjects such as marketing herself on social media, Don’t Do Coke, Soulja Boy, her EP series, her concepts, figuring out ways to get traffic on social media, her target audience, her festival, Chicago and much more. Check out this awesome new conversation below!